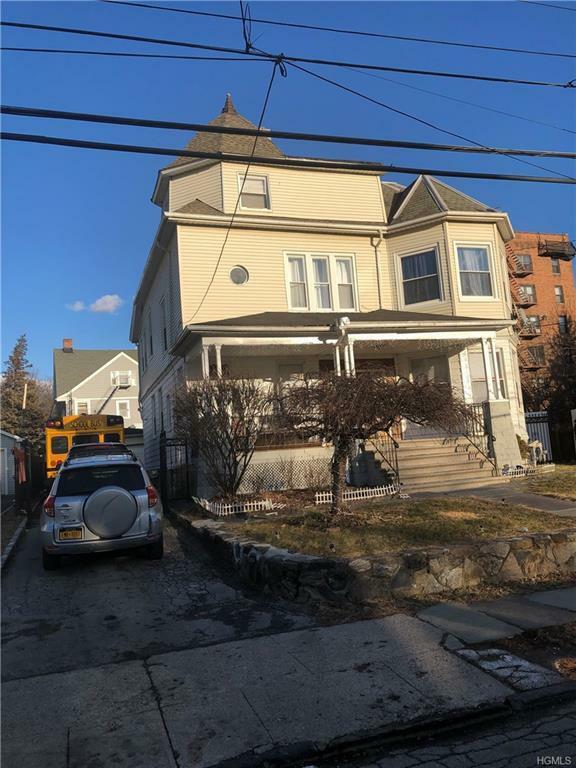 Spacious legal 3 family home with finished basement on a quiet residential block north end of Mt Vernon. These units have hardwood floors with spacious rooms The 2nd and 3rd floor is occupied and notice is needed for showing. There are 4 electric meters and 3 gas meters. Close to public transportation, including the Metro North East and West, Bee-Line Bus, both the number 2 and 5 trains, highways, shopping and schools. Listing courtesy of Patrick A. Thomas of Charles Rutenberg Realty, Inc..